We offer volunteers and young people the chance to develop personal skills and a better awareness of the problems that face the world today through Rotary. 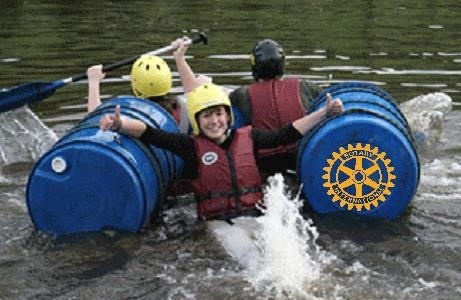 It is an opportunity to meet, work and have a great time with like-minded people, guided and supported by Rotarians. 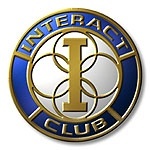 A unique international service organisation for people aged 18-30, offering a wide range of activities that enable young adults to try something new, whilst having a great time and meeting others. Rotaract is an opportunity for young men and women to enhance their personal development, address the physical and social needs of their communities and promote better relations between people worldwide through friendship and service. Visit the Rotaract in Great Britain & Ireland website. For young people aged 12 to 18 to work together helping others in their communities and across the world, whilst having fun and learning about the world. They are based in secondary schools or colleges and organise at least two service projects a year: one that benefits their community and one that benefits international understanding. These Clubs provide a fun way for 7 to 12 year olds with energy, enthusiasm and great ideas to make a difference. They are based in local schools and work with Rotary Clubs on projects which could be anything from fundraising to sponsored events. We run a range of scholarships for graduate and post graduate students at overseas universities in subjects aligned with our six areas of focus. Uniquely these include the opportunity to study at one of our international centres specialising in peace and conflict resolution.